Kent Gardens Elementary ~ Where Friendships Flourish! 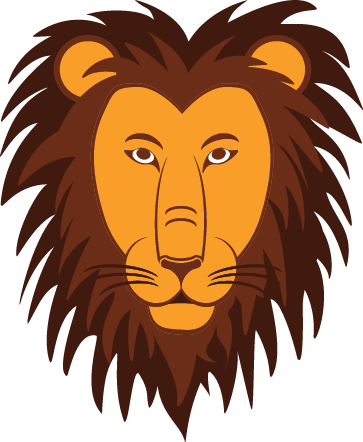 View the latest News You Choose updates from Kent Gardens Elementary. New online forms can be submitted for student's absence/late arrival, early dismissal or change of transportation. View our breakfast & lunch menus! Four KGES Staff Members Recognized at FCPS Honors! who were recognized at the 2018 FCPS Honors Ceremony! Welcome to the new Kent Gardens Elementary School website! We are excited about the new look and features that are now available.